The concept of psychosis is not apt re any group of people. It is intellectually lazy to apply it in this way, and dilutes the meaning of this phenomenon. It is especially degrading when it is applied to the efforts of groups which have had to cope with oppressive reality (reality being the antithesis of psychosis) for hundreds of years. So, attributing this pathology to the Irish is flippant, and as insulting as any of the other untutored and cruel characterizations we have had to endure since the English effort to dehumanize us. The Irish, like all oppressed people, already had a national character before the Invasion. It was into this character that they integrated characteristics which were needed in order to cope with a superior force bent on destroying them. Such behaviors were the very antithesis of psychosis ; they were based on an accurate assessment of their reality and a marshalling of their strengths. Thus, these characteristics are quite reality based, and hence not psychotic. It is not psychotic to hone humor, grace, patience, creativity–and impatience at some point– in the face of an attempt to eliminate you from the face of the earth. Anyone who thinks that they were psychotic or paranoid in their assessment of the attempt to destroy them need only to read an honest Irish history, visit a famine museum, or investigate the history of other groups which were destined for destruction. Perhaps one could start with Native Americans and Jews. Thanks so much for stopping by and adding to this discussion. My grandparents came from Scotland and Germany; but, while I can’t claim to be Irish, I love the country and the people. There are several things that I see that tie our countries together. • We both broke away from England. Were Ireland as far away as North America, you could have won full independence too. • America also had problems keeping everyone on the same page and suffered a Civil War. Whether it be race or religion, can we pray that you become united once again. • The US has had 300 years of independence to your 100. Fortunately we were in a position to help with the famine for those who stayed and found places for those who emigrated. The Irish have been an important segment of our history and we were wise and fortunate to open our shores at that time. • One big difference is that the Irish are the remains of the people who settled, fought, and survived on that island. We are a nation of immigrants who have only been here for 500 years or less; and we could not find a way to live with the residents in a land that is 100 times larger than Ireland. Modern Ireland has welcomed many immigrants to her shores, especially in the past 10 years. 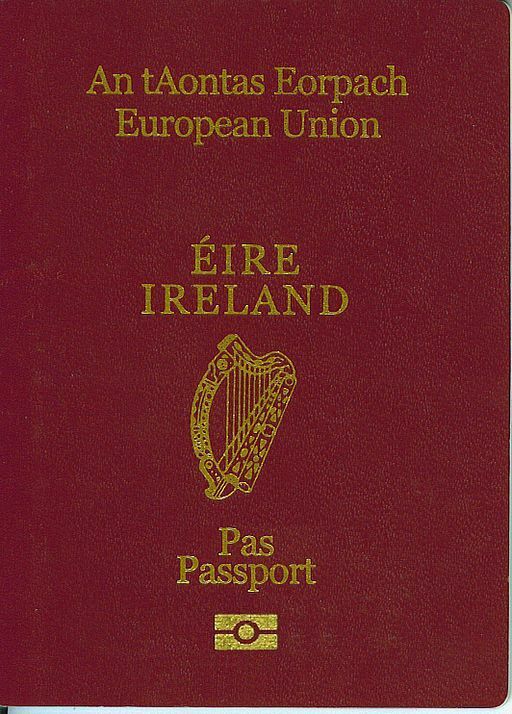 Foreign born nationals now account for nearly 13 per cent of the Irish population. I hope we have learned from the lessons of our American neighbors across the Atlantic. I hope that our strong sense of identity and confidence in our nation will allow us to accept and live comfortably with diversity. This is a great topic of what it means to be Irish. Although we might see so many different ideas before us, a huge array of colors that shape us, I will therefore only use my experiences to shape my idea of being Irish which can be very different from someone else’s. I was born and raised in California. I grew up hearing Irish music when I was a child and thought my parents were not in step with the modern world. I did not get to appreciate Irish music until I was much older, and then I really liked it at a much older age of 30 year old. I remember my mom always telling us to be very proud of being Irish. That part was ingrained in me. When I was in the fourth grade, in a Catholic school, we had to read about once a month a school paper called “The Catholic Voice”. In it it mentioned only briefly “Londonderry”. Being a child who always wanted to “one up my dad”, I ran home and told him that he was wrong. It was called “Londonderry” and not “Derry” as he always said it. ( His family came from Derry.) He took me in a room to discuss our history that I did not know. The next day I was prepared to argue the title of the city with the nun if she ever brought it up again. She didn’t. I was ready to tell her the paper was dead wrong. I knew it would probably mean staying after school, but I was prepared for that. That is one aspect of being Irish.. There are so many other reasons of feeling Irish, but I will mention one more. When I was in the university, in my third year I was getting very tired. We had telephone booths downstairs and I would call my mom to say I wanted to quit, or take a year or two off. She kept me going. She said, “Ray, the Irish are not quitters. Do you want to be a quitter? She also said, “Don’t be a quitter. 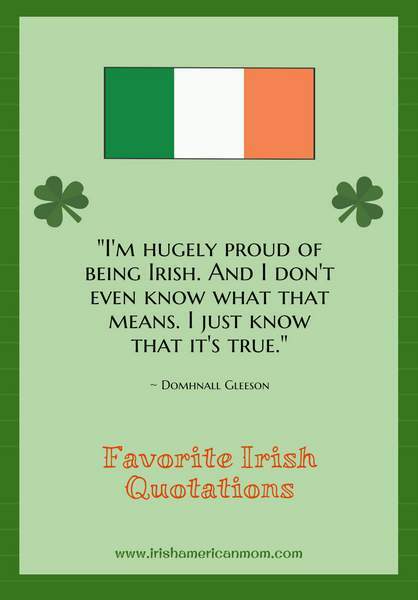 We are IRISH AND IRISH NEVER QUIT!” For that reason I finished my bachelors and eventually my Master’s Degree. That always stuck with me that “None of our family were ever quitters. We are IRISH”. God Bless our parents for being Irish. Hi Ray – I love your mother’s response when you wanted to quit your studies. “We’re Irish and the Irish never quit” is something many an Irish mother has said to her children over the years. I concur with her completely, and Irish perseverance may be a topic for another blog post someday. The question of Derry vs Londonderry is as politically charged a topic as any you may find. I participate in some online writing groups, and in one group an American writer sent me a manuscript for feedback. She had set her novel in the deep south at the time of the Civil War, but one of the main characters came from Derry. Different characters called the city Londonderry, but the pattern was neither consistent nor accurate for me. My advice to her was to pick a different town for her story. Without a full understanding of Irish history, I think it was dangerous for a novice to choose Derry as a setting. I think you are absolutely right that without knowing the nuances of what Derry means, the author should have picked another topic. This goes back too far for a cursory name without knowing the in depth nuances for this author to pick these terms for her book. Hi Betty – Thank you for your personal vision of what your Irishness means to you. 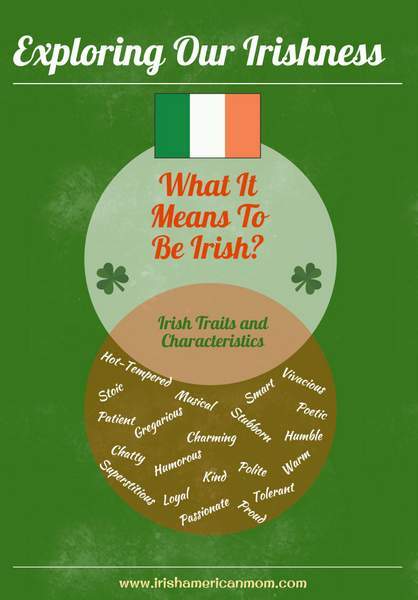 You have highlighted so many wonderful Irish traits and characteristics, I am finding inspiration for future posts on this topic from your comments. I’m delighted to hear you find this little corner of the world wide web a place where we can communicate seriously about Irish topics, in an open and respectful manner. I have read Maureen Deszel’s book, and found her research and conclusions very interesting. Thanks for recommending “Irish on the Inside” by Tom Hayden. I’ll have to add that one to my reading list. Hi Betty – Never worry about typos – my posts are littered with them. No matter how often I read a post over, I seem to always let a few typos slip by. PPS: Sorry, one other observation. I was always told that the quote attributed to Adcock above was made by Irish American senator Daniel Patric Moynihan. He said it to veteran reporter Mary McGrory in the wake of the Kennedy Assassinstion. Hi Betty – Thanks for pointing this out – I edited my post and added his name to the attribution line. It makes more sense as something Daniel Patrick Moynihan would have said, especially after the Kennedy Assassination. One more thing about being Irish that I would like to share. I have only been to Ireland twice, but I have seen 18 of the 32 counties of Ireland. My brother was with me on my first trip to Ireland and I left to return to my work, in the States, but he saw even more counties than I did since he stayed a lot longer then I did. In 1981, I heard all the troubles going on in Ireland and my brother and I wanted to get a feel for Mother Ireland. In Donegal I saw many signs on barns that said “Free…” there were a lot so I don’t remember all the names to be freed. When my brother and I got to Derry and Belfast, I asked for directions to a go to a certain place and the women I asked, heard my accent and saw that I was wearing a crucifix and told me to take it off. She said “you are lucky you are asking in the Nationalist area but you do not know the North.” She said, ” If you go three blocks ahead and two blocks left you will be shot for wearing that crucifix, because you will be in Orange Country.” I reluctantly took it the crucifix off knowing she had a good point. This gave me a real sense of being Irish. My brother and I went to see the Nationalist cemetery where Bobby Sands was buried and we had all our things in the car, so my brother went in first and I waited in the car. As I was waiting I saw two Saracens enter the street below me and guns were fired. I was wondering who is being shot at and if one of the bullets could accidentally make me a victim. I later found out that the British soldiers were firing at an IRA man and that he escaped in the streets. This also registered in my mind about being of strong Irish descent. The last thing that happened while I was in the North, is that we were taking lots of pictures and we saw a British soldier. My brother started to take a picture of him and I told him not to. My brother did not listen. I remembered that when I was 26 years old I tried to take a picture of a soldier in El Salvador, Central America, and El Salvadorian friends told me it was against the law to take a picture of an El Salvadorian soldier. My friends were practically shouting at me not to do it. They said I could be shot. I remembered this but my brother had more Irish determination than I did. The Brit soldier saw us, raised his gun, and pointed for us to get out of the car. Within seconds there were about 10 Brit soldiers pointing guns at us, pointing at the roof tops and pointing at the left and right of the road. They took our names, asked many questions, and confiscated our film. (They said there is a law, that you cannot take pictures of an installation and that a British soldier is considered an installation.) This was the British law, of foreigners in Ireland. I had to get back to Shannon Airport so my brother drove me back and went back up the to the North. My brother said, “I will take even more pictures (which he did) and that these are foreigners in our Irish lands. 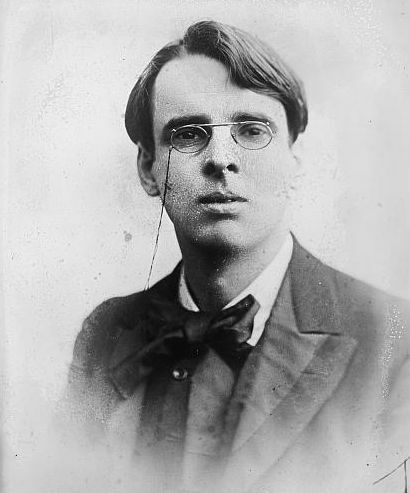 They will not keep me from Ireland, the country of our proud families.” This is yet another aspect of being Irish. The determination to love Mother Ireland and not let others determine what we can and cannot do. I knew Northern Irish that told me stories about their predicaments too, and it made me determined to read about the Irish history even more. So, I guess one can say, the occupiers gave me the determination to learn even more about Irish History. Hi Ray – Your experiences in Northern Ireland have left an indelible mark on your sense of Irishness. The challenge now facing Ireland and Northern Ireland is the need to acknowledge our acute sense of history, our shared experiences and not the fears and resentments that have divided us for centuries. That is no easy task, when you understand the depth of the divisions that evolved in Ireland and especially Ulster over hundreds of year. I pray that we can look forward to a future of peace within an inter-cultural community, where we can identify the values we wish to define our Irishness in this modern era. We need to highlight our strengths, by fully understanding the insecurities, fears and resentments of the past. There is much work to be done to encourage positive attitudes and beliefs that will eventually facilitate integration of all communities. Thanks so much for adding to this discussion and have a lovely weekend. Thank you for your time to answer all the people that speak to you. You do a marvelous job of making people think. I might add, the one person who said she was once ashamed to say she was Irish, but now all the green she sees makes her proud, well she should never be ashamed to be Irish. I completely understand her however, because many English have disparaged us through the centuries, they have been great at causing dissensions and trying to dehumanize us. One saw it in the Hallmark cards, and other cards at Saint Patrick’s Day. Psychologists call this the “Self Fulfilling Prophecy” when you hear something long enough you begin to believe it. Luckily I was raised in a family that was a solid Irish Catholic family and knew Irish history so I never felt inferior in the least about my Nationality. I was always very proud of being Irish. Hi Ray – I try my best to respond to every comment. I’m so glad you appreciate my efforts. A few slip by, and a few I delete if they are overly political or have any bad language contained within them. 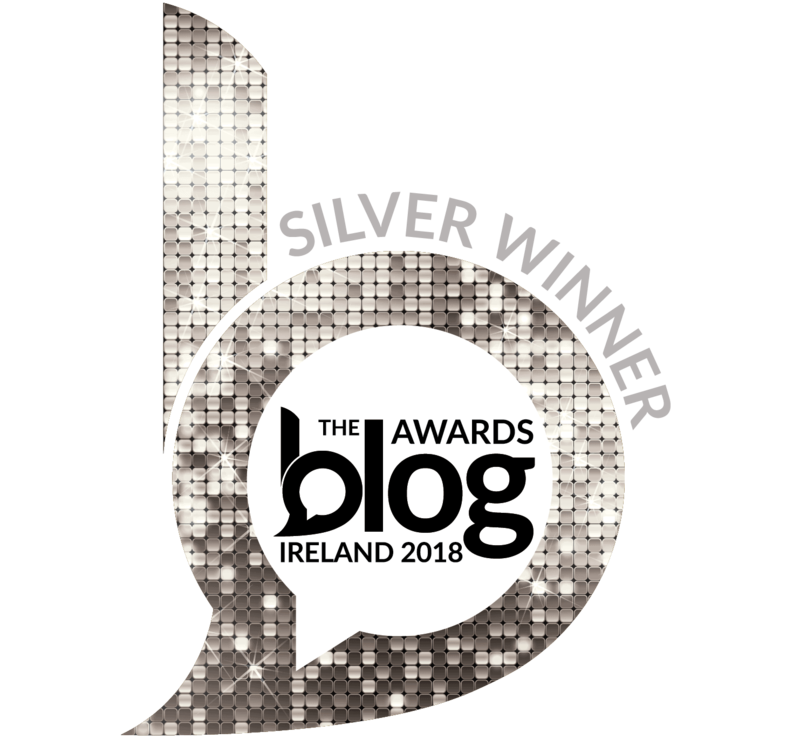 My goal is to keep my blog a welcoming place, where we can all have a little chat about Ireland, and our Irishness, without getting overly-bogged down in Ireland’s long and tragic history. Some of the topics I raise are difficult ones, but I really enjoy how readers share their personal stories in such a warm and friendly way. Thanks for adding to our discussions once again. And thanks for more book recommendations – my “to read” list is getting longer by the day. Thank you Mairéad for commenting on these topics. I am looking forward to other comments by people about what it means to be Irish. 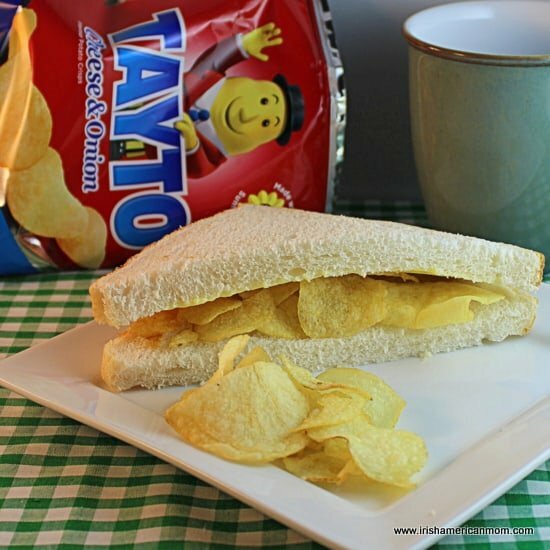 When we put all our heads together, we can have all the condiments for having a glimpse of each persons meaning for being Irish. I am looking forward to reading many more and learning from them. Hi Lorna – The Irish are now welcomed all over the world, and this is probably attributable to many Irish characteristics such as friendliness, chattiness, and a great sense of humor. The Irish language is definitely a topic for a blog post. Many Irish Americans are very proud of our language, but I’m afraid that same pride is not shared by many Irish people living in Ireland. I loved learning Irish at school, but I’m ashamed to say I’m pretty rusty now after spending over twenty years living in America. Perhaps for the New Year I should try reading more in Irish. This is a great topic!! As you can tell by my last name, I married a Jewish man and he is quirky too, but in a very different way than us Irish / Irish descendants. My dad’s family came from County Tyrone with the last name “Shaw”. Keep posting! Hi Colleen – Thanks for stopping by – I’m so glad you enjoy the topics I choose to write about. A great discussion has ensued here, thanks to Mairead for asking the question. As a second generation Irish American, I too have always asked this question but have no firm answers yet. I’m planning to move to Cork in 2016 and know that I’ll never be completely accepted as Irish…which is kind of a disconcerting, I am the offspring of four Irish grandparents, after all. I hope that I’ll be liked and appreciated for those Irish characteristics which have managed to survive an American upbringing. Good luck on your move! Just out of curiosity, what characteristics do you have in mind? I can think of a few myself (iI’m 3rd generation Irish) but I’m curious what you have experienced. Hi Melissa – I hope your move to Cork will bring you happiness and a sense of home coming. Don’t worry about whether Irish people ever grant you their approval to call yourself Irish – you’re Irish in my book. I’ve been told by an Irish person that I’m an American now, and not really Irish anymore. I was born and bred in Ireland, so I don’t know when or where I gave up my Irish identity 🙂 🙂 Just be yourself, enjoy every moment in Ireland, and you will find yourself welcomed in Cork. All the best, and thanks so much for checking out this post. Wow Mairead, quite a quite a kettle of fish opened in this little post, I’ll be brief with my humble 2 cents. To be Irish is different to all depending on their circumstance, as different as Bull McCabe’s or Sean Thornton’s would be. One of the many qualities I love about being Irish is the ability to feel so deeply that you have no choice but to see the humor in tragedy. Here’s an example, I thought the way Frank McCourt wrote about his Irish upbringing in his book Angela’s Ashes was hysterical, albeit tragic. My Jewish sister in law, in contrast, said it was too sad for her to even finish! Hi Colleen – I like your example of how different a reading experience can be based upon a reader’s background. And “Angela’s Ashes” is a wonderful book to choose to prove your point. I think most Irish people appreciated the wry humor in this book. To many Irish people, including my own parents, the tragic circumstances of McCourt’s childhood did not seem that far out-of-the ordinary for those times in Ireland when poverty was rampant. Frank McCourt told his story poignantly. Thanks so much for adding to this discussion of our Irishness. Hi Betty – The Irish sense of humor – it’s different to the rest of the world. We’have an ability to laugh at ourselves, and the world around us, no matter how tragic our situation or surroundings. 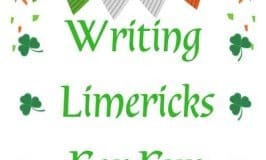 Another great idea for a blog post – the Irish sense of humor. I love how you describe how you had to stuff your mouth to muffle your laughter when reading one of the most poignant, tragic books ever. But it’s so true – the underlying sense of humor in Frank McCourt’s work may only be truly appreciated by those with an Irish sense of humor. Hi Brian – Trust me to start 2016 by opening that can of worms, or kettle of fish with such a broad, complex topic. I enjoyed your two cents and being Irish covers a broad spectrum of possibilities and probabilities depending on circumstances. Let me just say, this topic is to be continued as we progress through the year. I just discovered your blog and am enjoying your writing immensely! Thank you for doing what you do so well!! Hi Kiley – Thank you so much for your kind words about my writing and my blog. I’m thrilled you found my little corner of the world wide web, so please stop by whenever you need to get in touch with your Irishness. Happy New Year, Mairead and Family! How we see ourselves almost depends on where we are–I think. We carry on bravely, and we integrate very well. Having suffered the many persecutions over the centuries, we are still very protective of our Irishness, in my opinion. Yes, we laugh, and sing, and dance, and write about it, but deep within we are still vulnerable. We must remember that as Dr. Kathleen O’C. 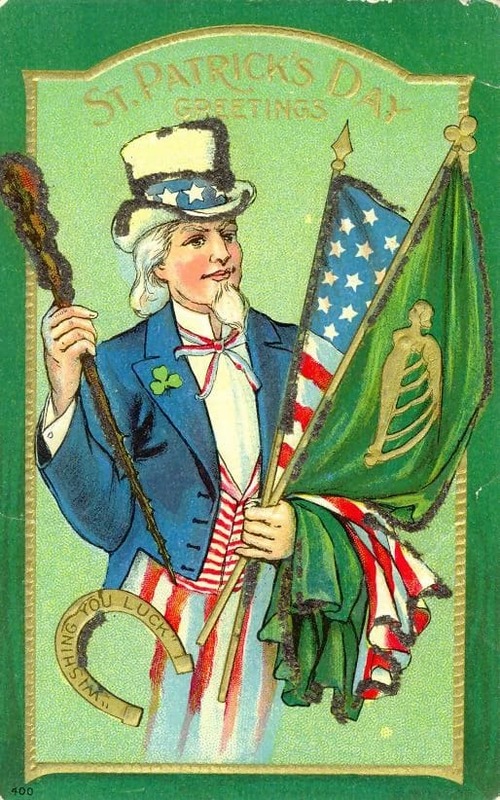 Hoekstra pointed out in her post ,”The Irish, like all oppressed people, already had a national character before the Invasion.” Quite a history, an honorable history, and an ancient, noble language. Oh, Land of love and beauty, to you our hearts are wed.
To you in lowly duty, we ever bow the head. Across the thundr’ing seas to you in fond devotion call. In your hours of gladness, How our pulses leap. Ever shall we hold you, Dearest, best of all. And your way, a way of flowers. All the love you gave to us, we keep and cherish still. If you weep, we weep. Ever shall we hold you, Dearest, dearest, best of all. Maureen – What a beautiful poem and a perfect way to expand upon, yet encapsulate the essence of our discussion here. “Ireland, Mother Ireland” – we truly do see her as a mother, and our thoughts are always bound together with our mother’s heartbeat. Erin Go Braugh! !☘️ I luv my Irish Heritage. Going to Ireland I realize in a special way I’ve. come home. Although I was not born in Ireland, there’s a feeling you can’t explain until u get there. My Dad passed away several yrs ago but can feel his presence over there. Co Mayo in Cong, The Abbey cemetery had most of my siblings name s there. Of course they’re most likely my distanct ancestors. I’m Scottish on my Moms side, so feel very fortunate to being a Proud Celt!! Hi Patty – What a beautiful part of the world your ancestors hailed from. Cong is beautiful – a very spiritual place. I’m so glad you have been blessed with opportunities to visit Ireland. Lovely to hear you feel such a deep connection with the land of our ancestors. 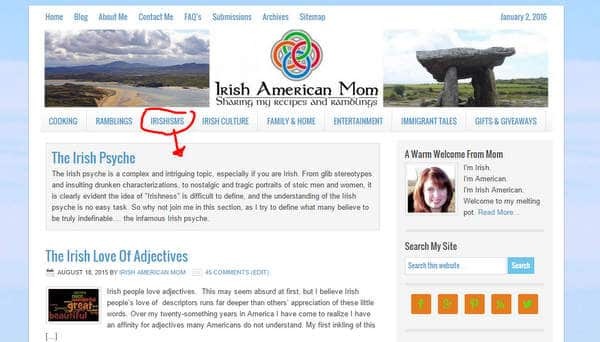 Hi Alice – I am delighted you found my little corner of the web to help you explore your Irishness. We are learning so much about who we are through all the new genetic tests available. Lovely to hear you feel such a deep connection to Ireland. I’ve plenty more recipes and ramblings to share so stop by whenever you have a spare moment. Hi Mr. Robertson – I’m sorry you found it necessary to be judgmental of others here and that you do not seem to understand the expressions of connection and interest in Ireland expressed by American readers here. After living in American for many years I have gained an appreciation of how many Americans long to learn more about Ireland.